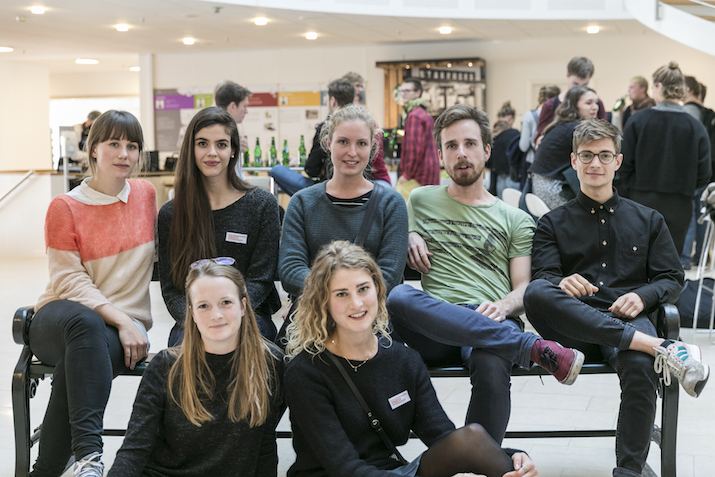 How do you engage younger citizens in urban development processes? How do you make a civic meeting engaging for younger citizens? 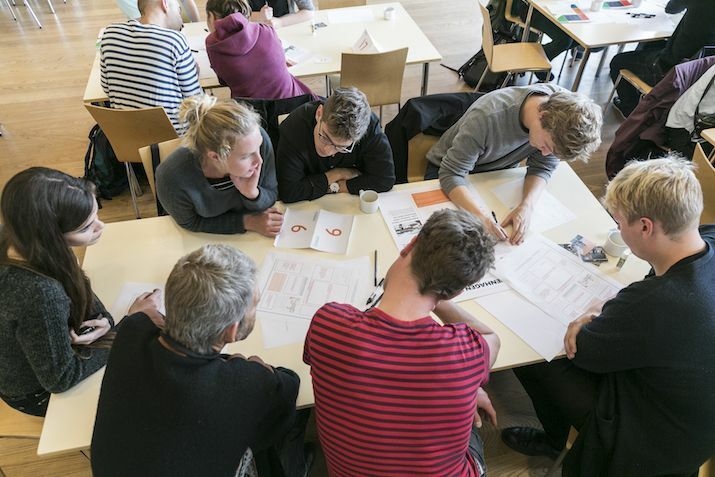 Our Copenhagen Future Workshop proposes an answer to this challenge by offering new ways to engage Copenhageners in the city’s long-term planning. Speakers including mayor Frank Jensen kicked off the workshop and introduced the challenges facing Copenhagen. Then the some 150 participants worked in groups to grapple with selected themes: How do we want to live, work, move about and use the city? 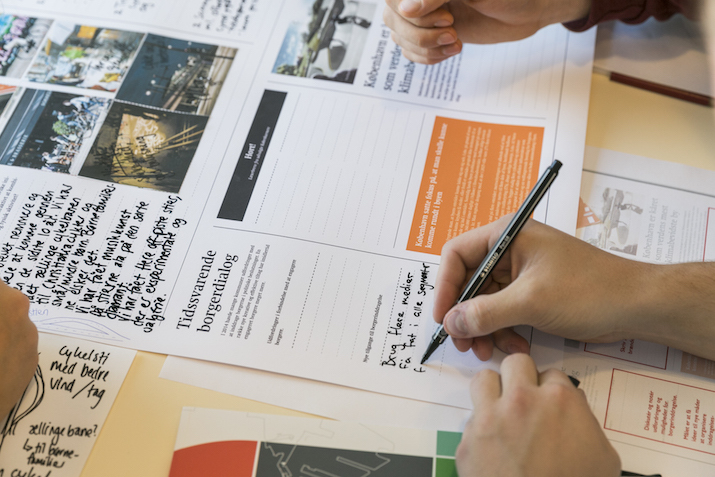 Each group had to produce a front-page piece for the “Copenhagen Times” looking back on the great initiatives the city launched in 2014, as seen from 2025. The tight format was designed to frame central areas of interest while still offering space for new ideas and perspectives. 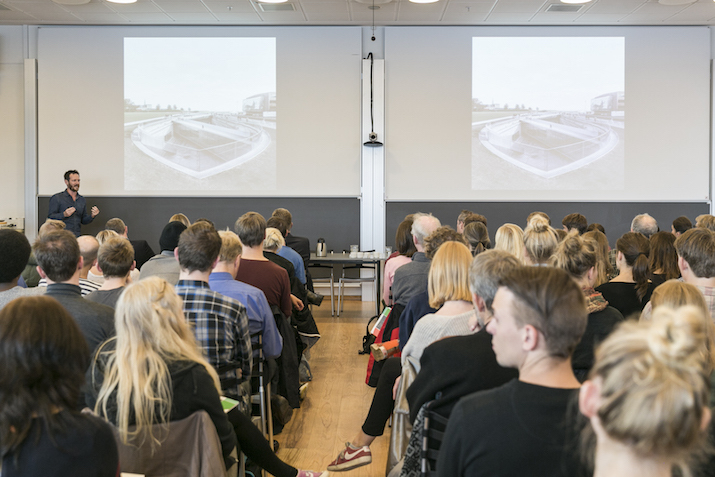 The output is a list of recommendations and ideas delivered to the city of Copenhagen.